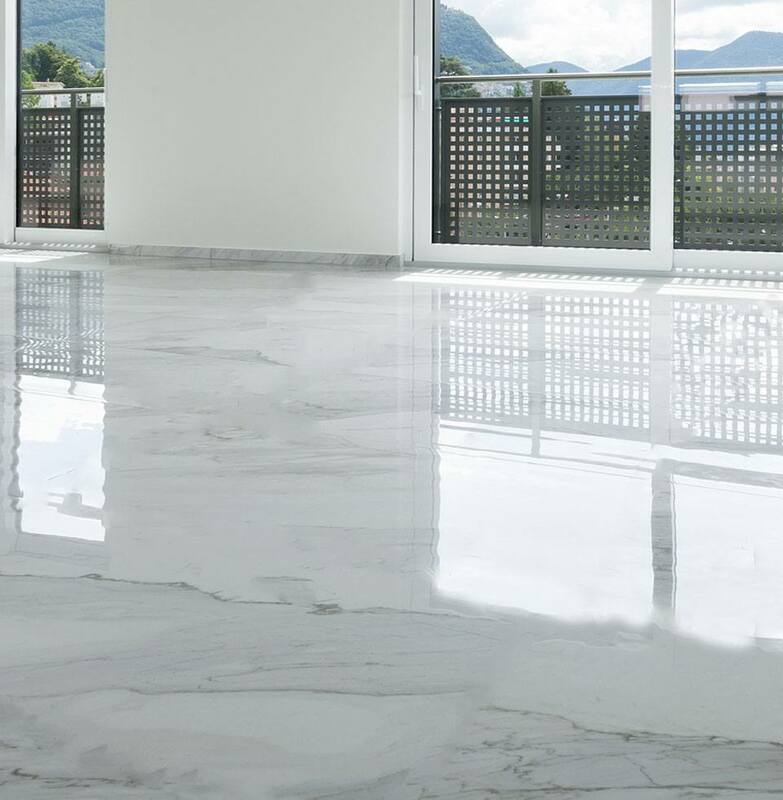 If you are in search for a decorative and polished concrete installation, repair, or maintenance for your residential, industrial or commercial property, Dallas Epoxy Pros is here to provide you with the services that will exceed your expectation. With our long running history and reputation of providing artisan-quality, industrial-grade, and very affordable rates, you could go never go wrong with Dallas Epoxy Pros. Nothing beats having an impressive and decorative concrete flooring for your home. Our craftsmanship and expertise in the field of epoxy flooring and polished concrete in Dallas will guarantee that you walk away with 101% satisfaction with the end results. With our commitment to quality, we take pride in standing behind our work and ensuring that the newly installed and maintained floors will match the layout and arrangement of your home. From simple and natural designs to the smooth glossy and contemporary motif, we have you covered. We also value and welcome your thoughts and concepts. We can turn your dream layout and design ideas into a reality. Dallas Epoxy Pros is customer-service centered and works with speed and efficiency in mind. 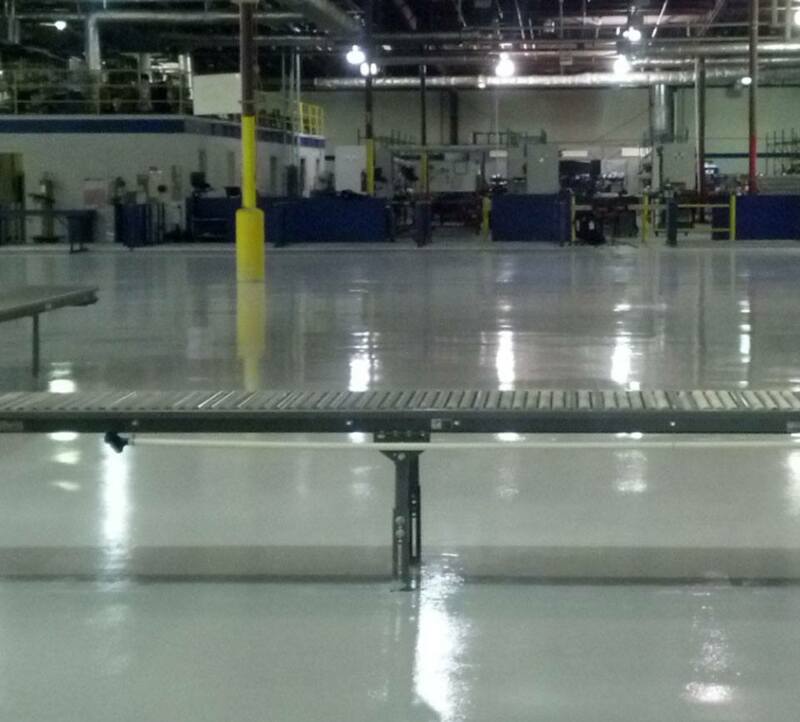 We are able to manage and deliver projects and timelines which other epoxy flooring companies could not provide. We give great attention to time and work schedules to ensure that we don’t get in the way of your day-to-day affairs and other structuring activities. Our mastery of our craft guarantees that the project is done in a timely manner without compromising the value of our work. Being an excellent option for concrete, epoxy flooring from Dallas Epoxy Pros will create a seamless floor coating for your needs. 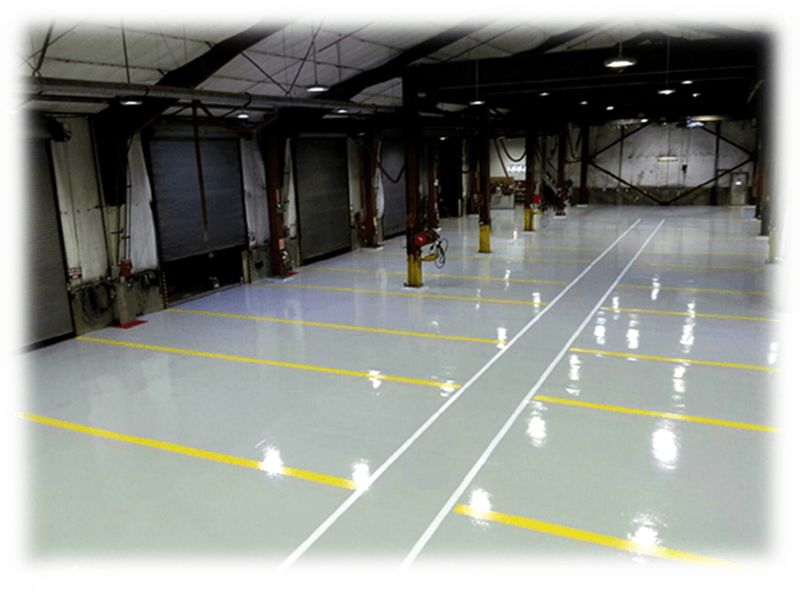 Whether it’s for your garages, locker rooms, showrooms, hospitals or manufacturing facilities, we will provide an overall durability and stability that epoxies are known for. Our team of experts is ready to install these epoxy coating systems with comprehensive strength, abrasion resistance, as well as chemical resistance properties. While some epoxy flooring companies tend to be one-sided on certain brands, Dallas Epoxy Pros would always provide you with only the highest standard for your epoxy flooring needs. Our honest and trustworthy craftsmen will not hesitate to recommend the best epoxy concrete floorings that best suit your needs while working within your budget. 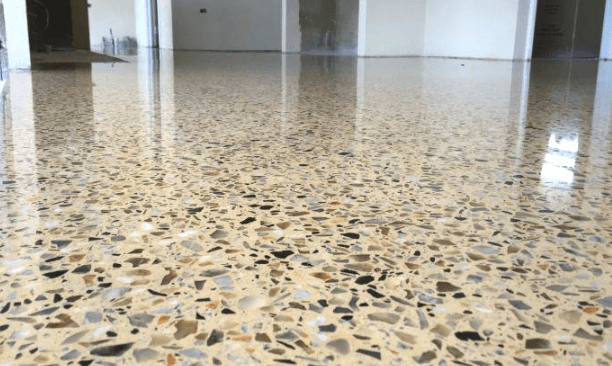 There is no other concrete flooring company like Dallas Epoxy Pros who understand your needs and offer you the best service in Dallas areas and other surrounding neighborhood. Polished concrete or concrete grinding is a widely recognized flooring material due to its popularity among homeowners and commercial establishments. There is nothing more appealing than a mirror-like shimmer or glossy polished concrete floor. Polished concrete floorings come at a very affordable cost and low maintenance than granite or marble with the same magnificent hypnotizing aesthetic look. We combine skills, passion, and determination in everything that we do. Our team of flooring professionals ensures that services provided are of the highest quality for residents of Dallas and other neighboring towns.